This Wednesday The Pushkin Museum of Fine Arts in Moscow and The Tate Britain in London agreed to hold the first major exhibition in Russia of works by J.M.W. 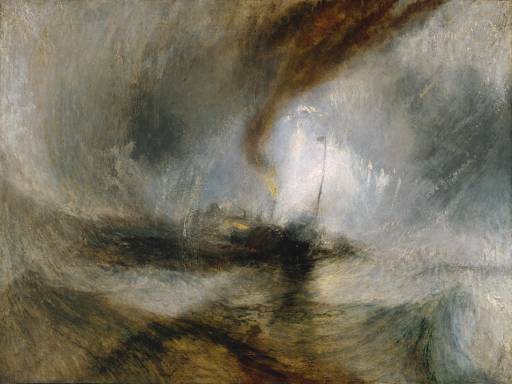 Turner, the renowned 19th century British painter. 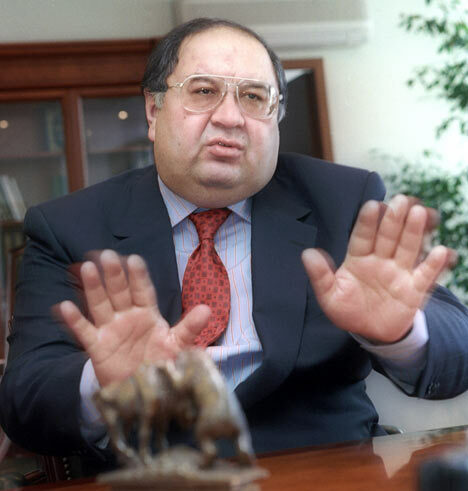 The exhibition will be solely financed by the Russian billionaire Alisher Usmanov, a close friend of Vladimir Putin, who was ranked the 142nd richest man in the world in the 2007 Forbes 400 and who is the largest shareholder (24%) of Arsenal Football Club. 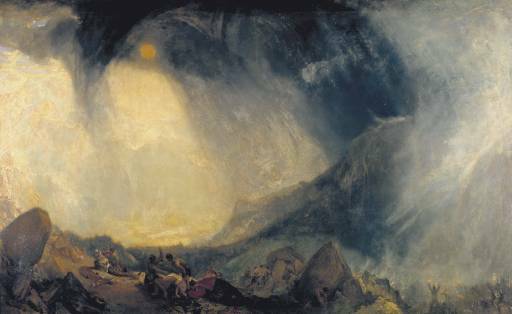 The Turner exhibition will feature 112 works, including 40 oil paintings, 70 watercolors and 2 prints. Paintings will include Norham Castle, Sunrise (c. 1845), Snow Storm – Steam-Boat off a Harbour’s Mouth (1842), Snow Storm: Hannibal and his Army Crossing the Alps (1812), The Tenth Plague of Egypt (1802), and a self-portrait Turner executed in 1799. The Turner works have already arrived in Moscow and if the exhibition goes on as planned (and there is nothing to suggest that it will not) it will perhaps mark a healing and a step forward in Russia and The U.K.’s political and art world relations after the drama which emerged around The Royal Academy’s From Russia exhibition earlier this year. 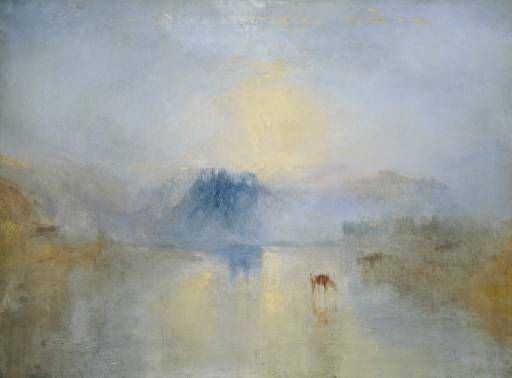 J. M. W. Turner: Oils and Watercolours from Tate Britain is on view at The Pushkin Museum of Fine Art, Moscow, November 17, 2008 – February 15, 2009 and is curated by Tate Britain curator, Ian Warrell with Pushkin Museum curator, Anna Posnanskaya. 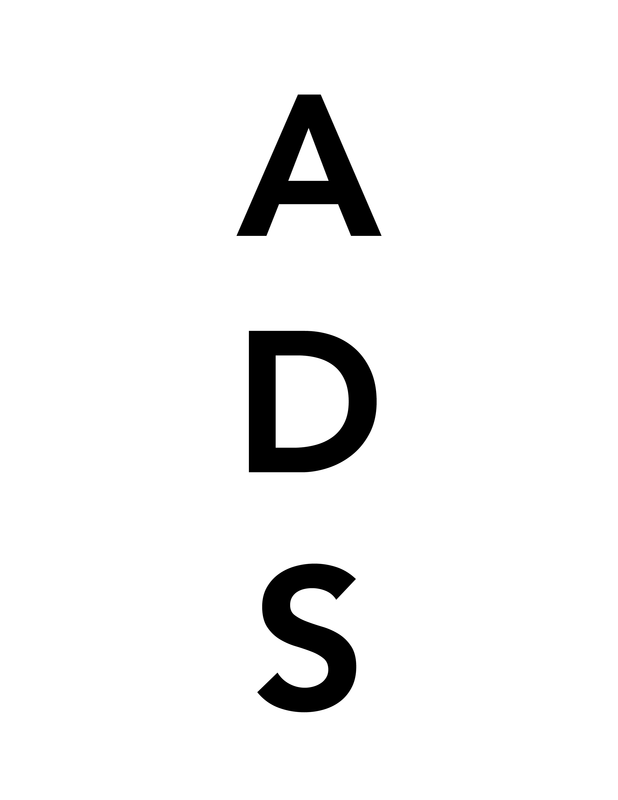 This entry was posted on Wednesday, November 12th, 2008 at 1:56 am	and is filed under Art News. You can follow any responses to this entry through the RSS 2.0 feed. You can leave a response, or trackback from your own site. The Bloomberg report clearly implies that the Turner Bequest is being prostituted once more in order to pay for Tate Modern. The works were bequeathed to constitute a gallery in London, not to be hawked around by a gallery to which it was never left.